You need to be 17 years of age with a Provisional Licence and able to read a new style number plate from a distance of 20 metres. Get your companies Fleet into Gear with our complete road risk management service. For full details click below or call us today. 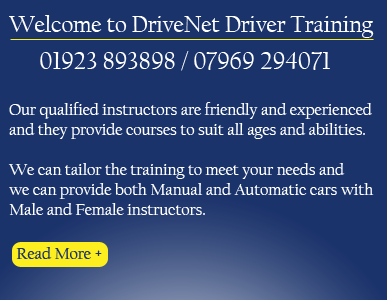 Call today or complete our online booking form and one of our experienced instructors in your area will call you back ASAP.. Here are a few examples of questions from the Theory Test. See if you are up to speed by testing your knowledge with these questions.